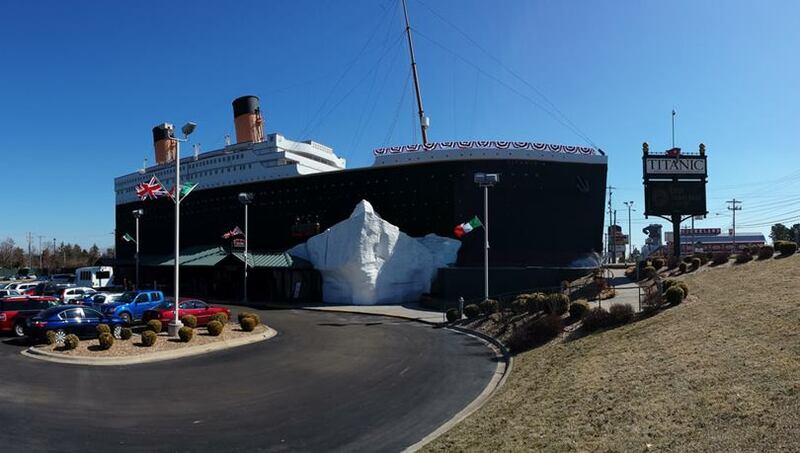 The Titanic Museum Branson Missouri, an 18-foot one of a kind scale model of the Titanic. 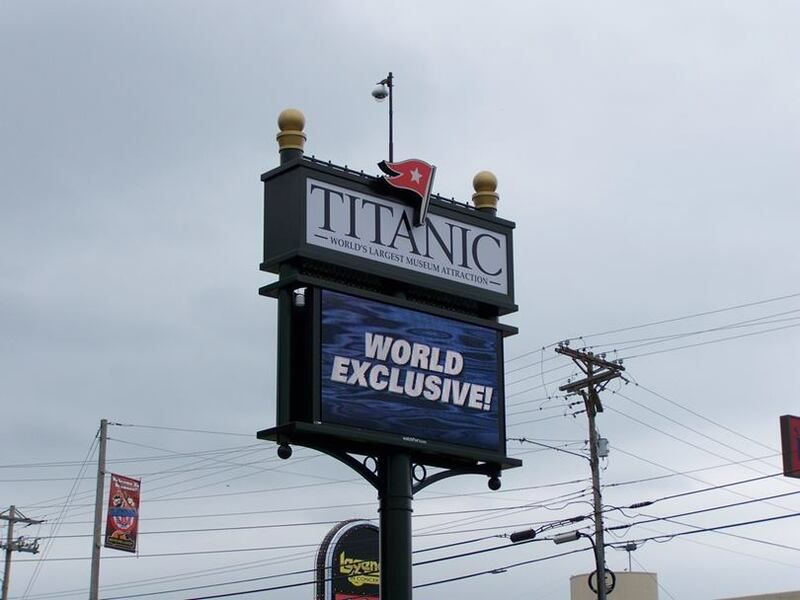 Titanic museum Branson, which itself is a half-scale model of the Titanic, you'll be handed a ticket with the name of one of the Titanic's passengers. 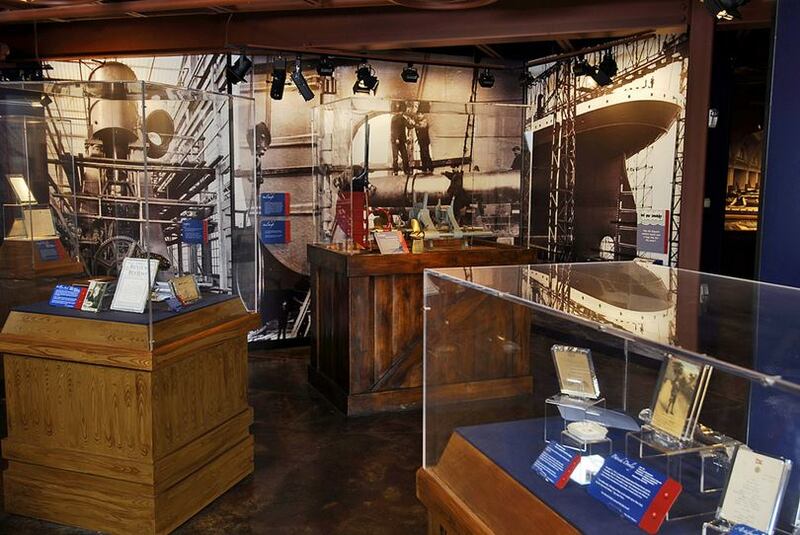 Make your way through the Branson Titanic exhibits to the Memorial Room, where you'll find out if your passenger died or lived through the disaster. 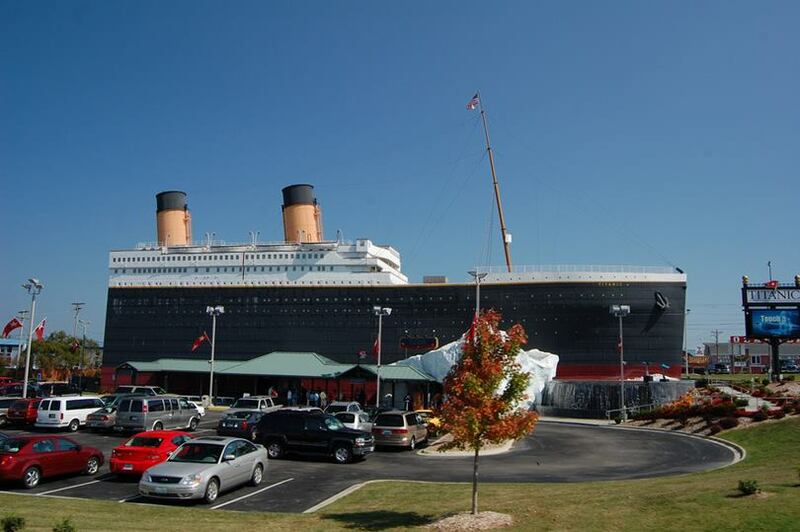 It is one of two Titanic-themed museums owned by John Joslyn (who headed a 1987 expedition to Titanic's final resting place); the other is located in Pigeon Forge, Tennessee. 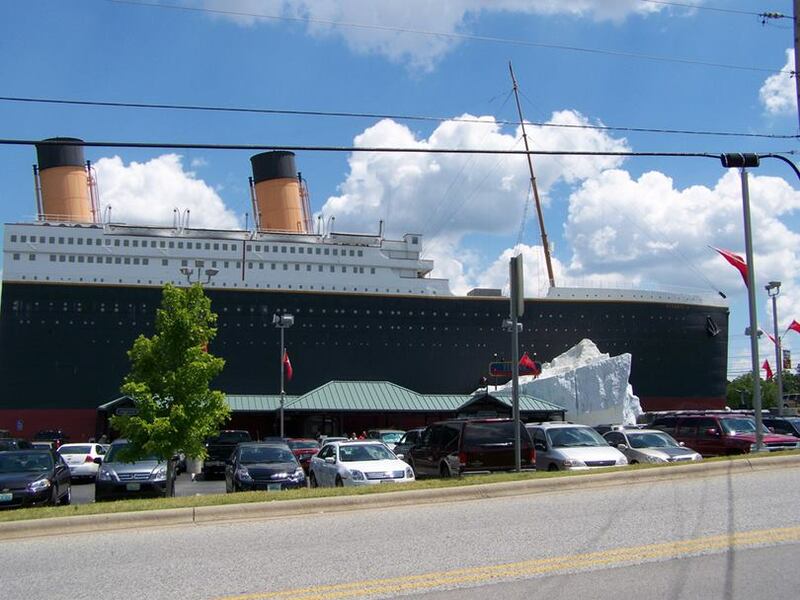 The two-story museum, opened in 2006, is shaped like the Titanic itself, but built half-scale to the original. 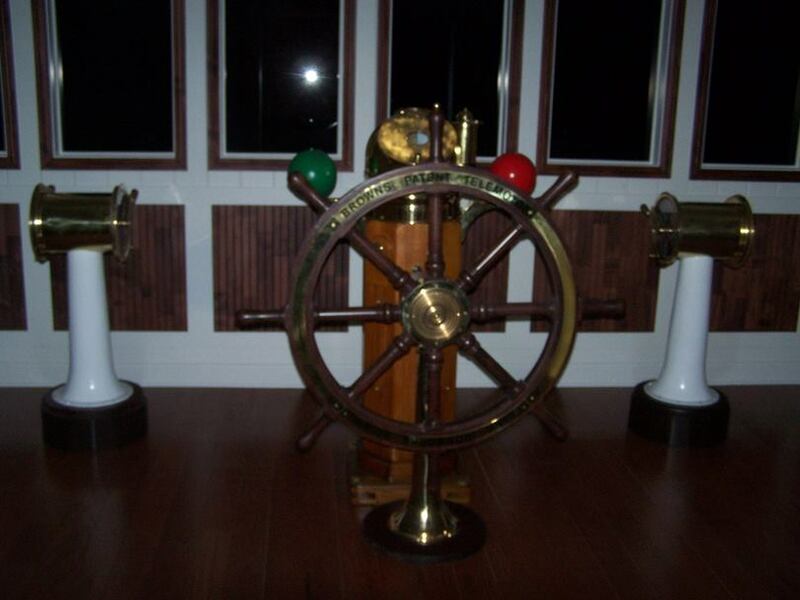 It is anchored in water to create the illusion of the Titanic at sea. 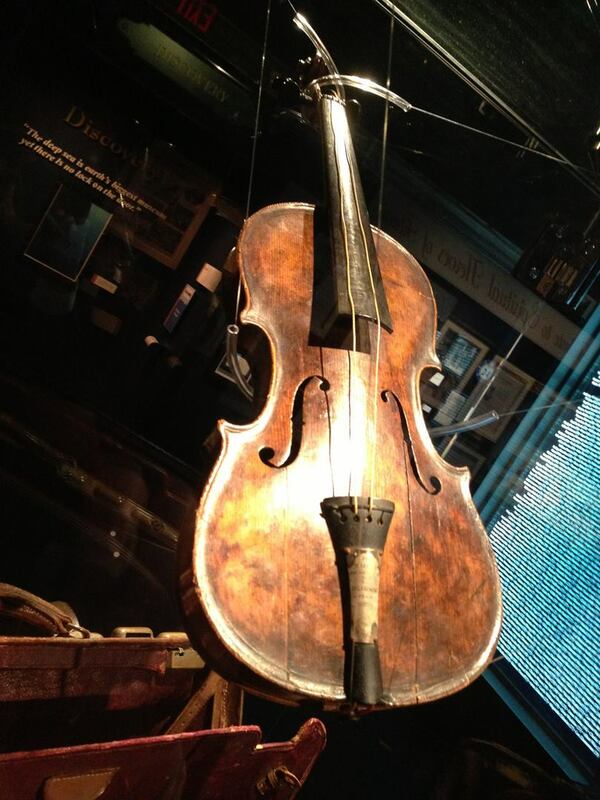 The museum holds 400 pre-discovery artifacts in 20 galleries. 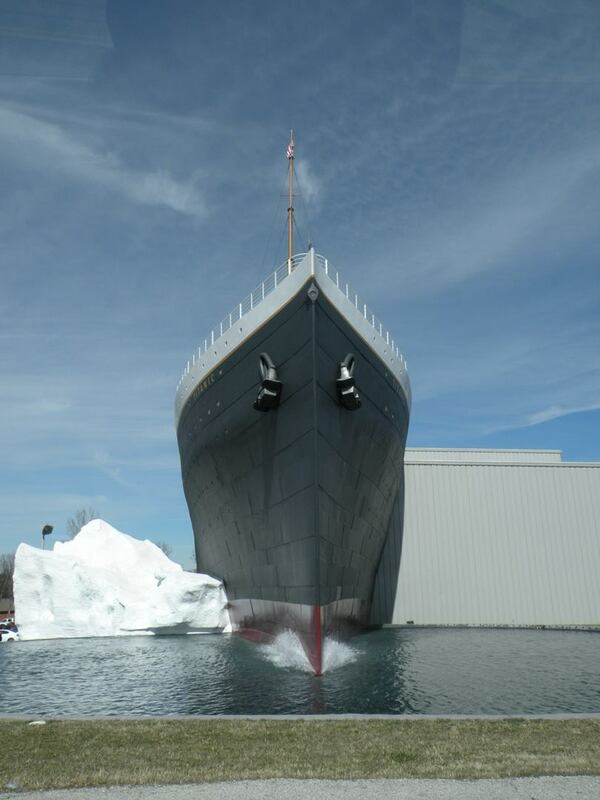 Memorial Wall also features with the names of over 2,200 Titanic passengers and their stories. 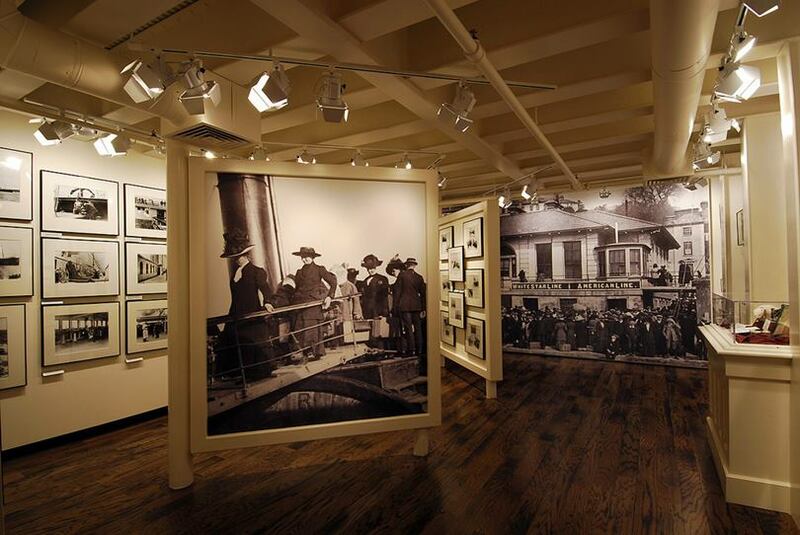 There is also Survivor's Wall of Stories who tell us the stories of 712 survivors of the Titanic, and at the Titanic Branson Museum, guests will learn about their individual journeys and other details of their lives after the sinking of the Titanic. 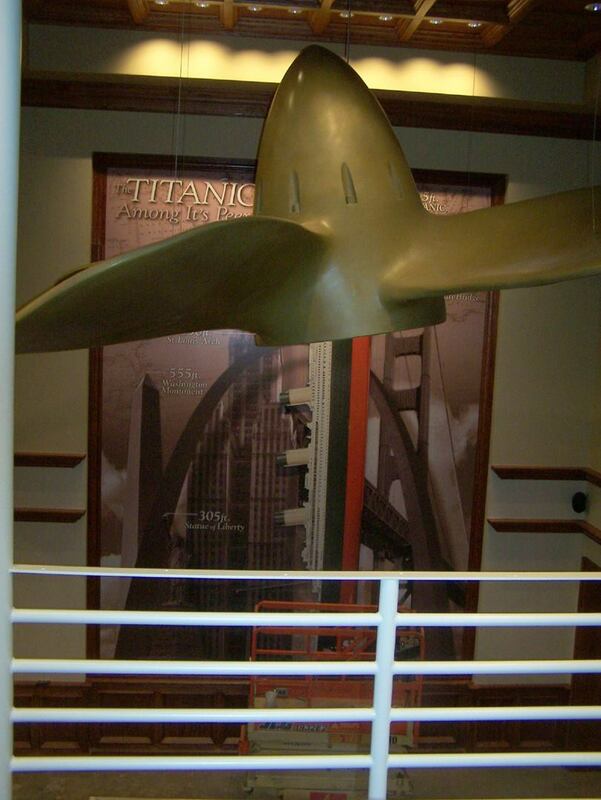 Titanic Museum Attraction Lobby – In the lobby, guests will receive a “boarding pass” to become a passenger aboard the Titanic after navigating through the “iceberg” entrance into the Titanic Museum attraction Branson. 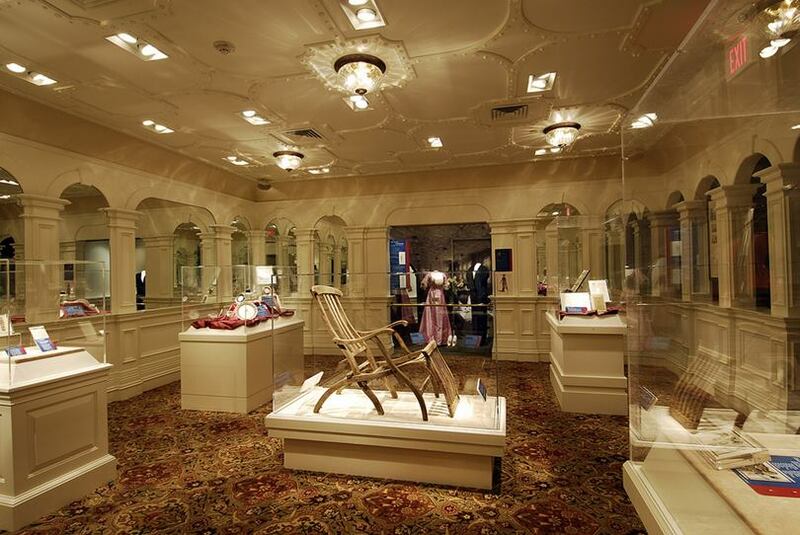 World's First Tribute Gallery – New in 2014, this gallery will show the lives, loves, and legacy of the Titanic's eight musicians who drowned out the sadness of that tragic night aboard the Titanic with heroic, self-sacrifice.